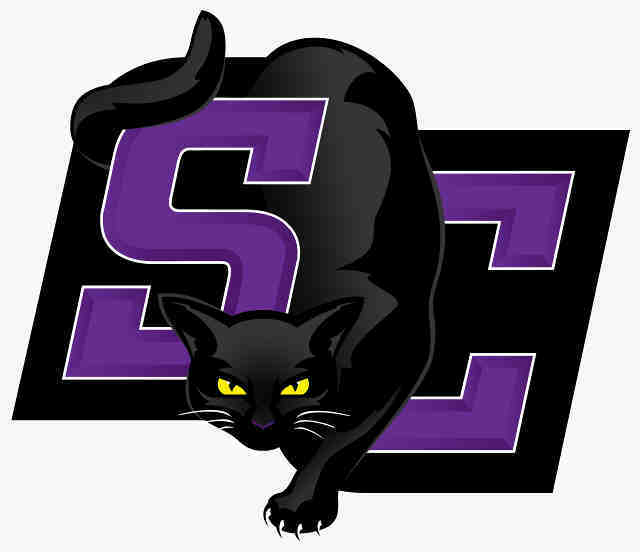 WINFIELD, KS (03/27/2015)(readMedia)– The Southwestern College A Cappella Choir will present their Spring Choral Concert on Sunday, April 19, at 3 p.m., in the Richardson Performing Arts Center in the Christy Administration Building on the campus of Southwestern College. Jenna Goscha, Wichita, is a member of the A Cappella Choir at Southwestern College. Lena Williams, Wichita, is a member of the A Cappella Choir at Southwestern College. The concert will be the final event of the Founders Day Weekend celebration at Southwestern which begins April 16. Tags: A Cappella Choir at Southwestern CollegeJenna GoschaLena WilliamsSoundScapes.